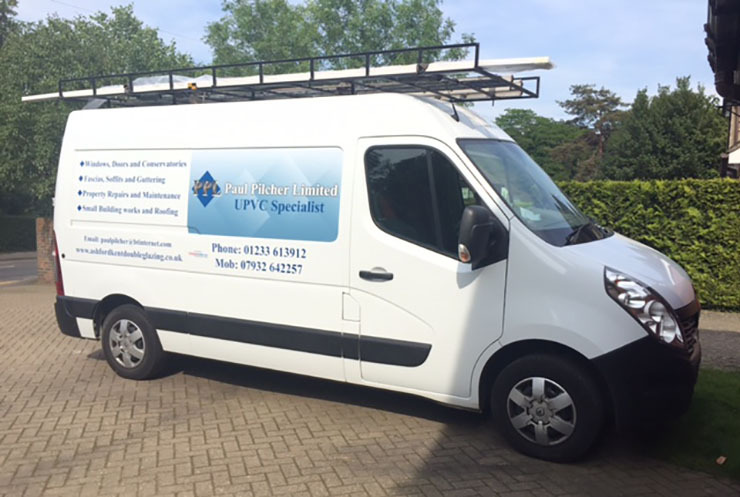 Paul Pilcher Ltd are uPVC Specialists based in Ashford, Kent. We provide uPVC replacement Windows, Doors ,Conservatories and Roofline products to customers throughout the local areas. After years of work in the uPVC industry, Paul Pilcher Ltd has built up an enviable reputation for consistency and quality. We take immense pride in delivering a ‘job well done’. All of our products are fitted to the highest of standards giving you peace of mind. Our continued success is reflected by the high levels of referral work we receive from satisfied customers. Here at Paul Pilcher Ltd, we pride ourselves on offering high-quality services at competitive rates. Committed to fair prices and honest advice, we improve the look of your home or business, boosting its marketable value. We guarantee all our uPVC products for 10 years from the date of installation. The company will repair or replace without charge for either labour or materials any unit which develops a fault due to defective materials, construction or installation provided that the units are installed by fitters appointed by the company.